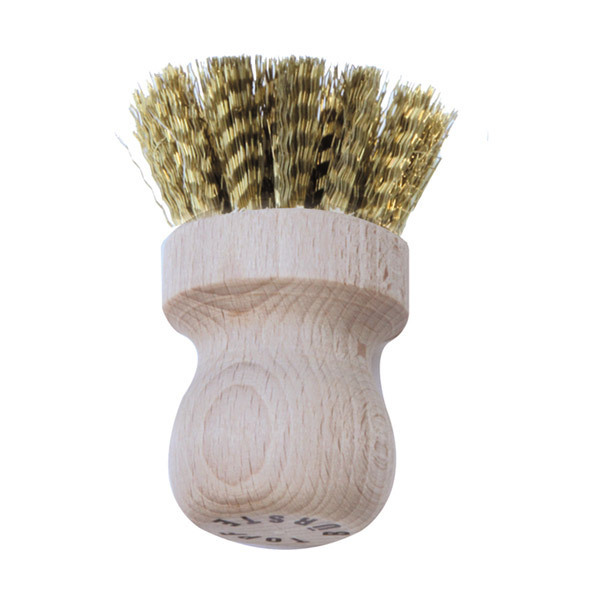 The Brass bristles pot brush is ideal for scrubbing those tuff pots and pans, barbecues & grills. This brush cleans without damaging or scratching you utenils! - Excellent for cleaning your kitchen utenils but also a multipurpose brush, it is also suitable for all other housework!